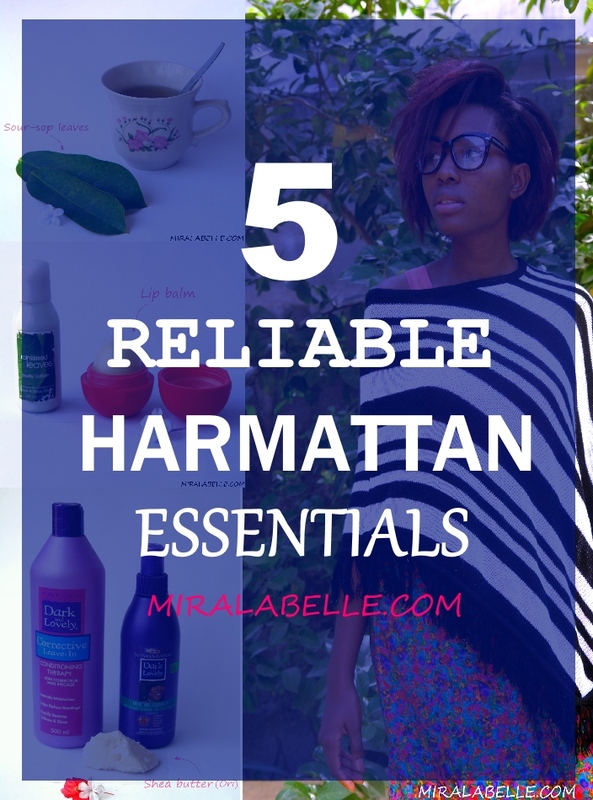 5 Realiable Harmattan Essentials To Get You Through The Dry Season. "Parching dust-bearing land-wind on coast of Upper Guinea in December, January & February"
Harmattan season is upon us and that means parched lips, dry skin, hair and nails. The only compensation is that there's less heat and pimples do not thrive (trust me). To combat the cold, dry air, I have compiled a list to get you through the Harmattan season this year (and every year) whether you're planning a trip to this side of the world or just trying to figure out how to combat the harmattan wind. That's my no-makeup look + too-cool-to-care hair right there people. 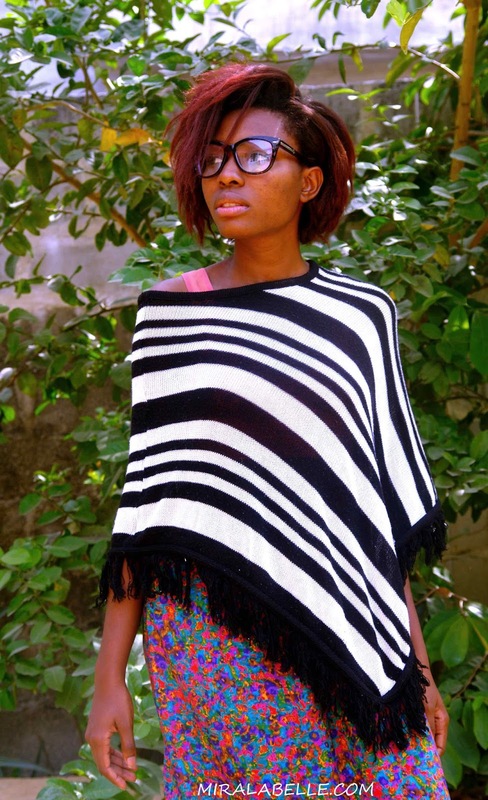 A poncho is a simple garment made from a rectangular cloth with a slit in the head. To me, it's similar to a scarf and efficient for this season. If the air gets too cool you throw it on and if or when (because it will) the weather gets too hot, you throw it off. Doesn't require as much commitment as a sweater and covers up more than a cardigan. A+ in my book. 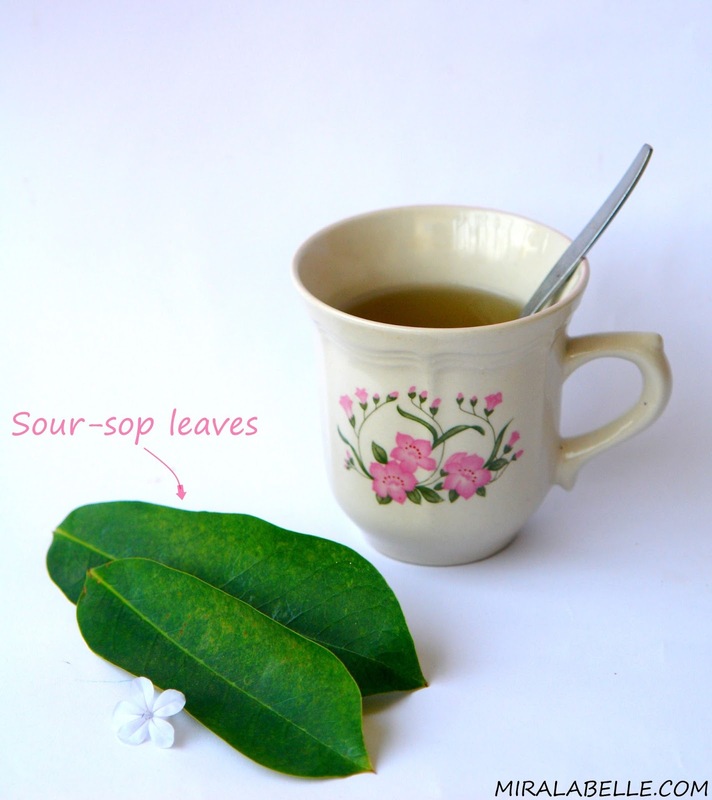 The advantages/benefits of Sour sop leaves are just too many to list out. It has been reputed to cure cancer (depending on the person's biochemistry of course) and will help protect your system. Lemon soothes sore throats and Harmattan is THE season of sore throats. Traditionally known as known as "Adin Ekuro" to the Yorubas, "Mmayanya" to the Efiks and "Elo akin"/ "Mmanu aki" to the igbos (any corrections and/or suggestions are totally welcome), palm kernel oil is a harmattan staple in Nigeria. It's different from Palm oil. 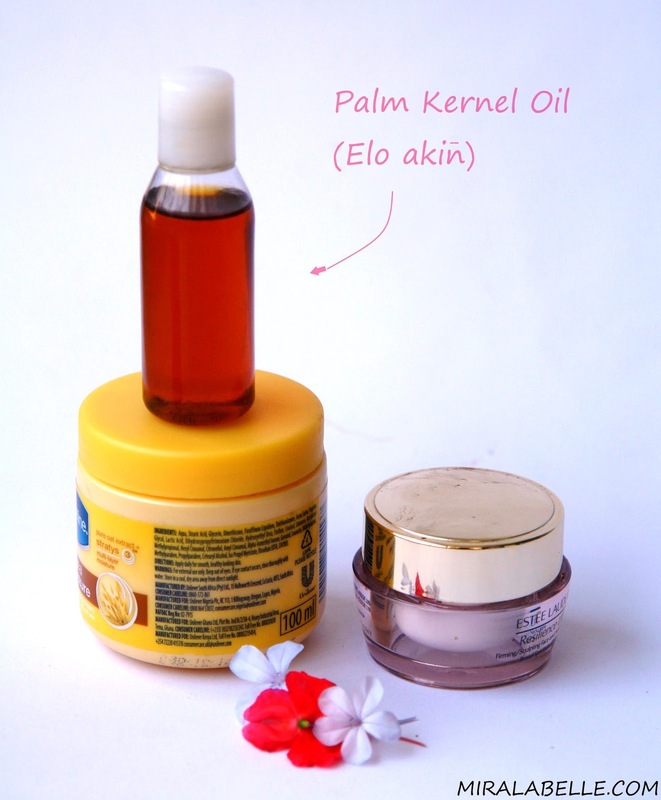 The lotion/cream is to add moisture to your skin while the palm kernel oil is to lock the moisture in. 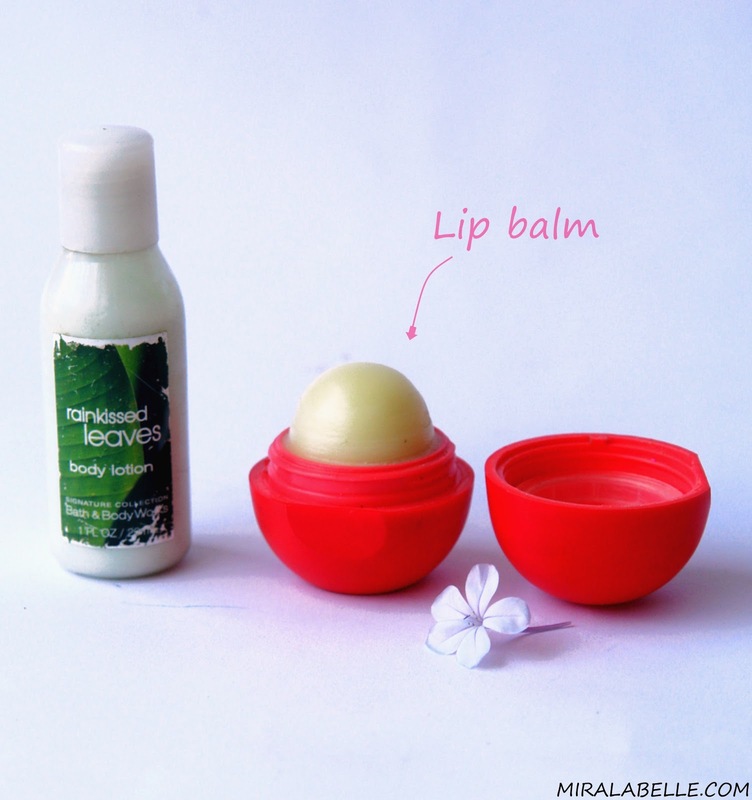 -Lip balm & Portable body lotion. From the above description, "Parched lips & dry skin", these are perhaps the most important on this list. They are to be used on the go and kept permanently in your hand bag lest you forget and dry up while on the move. We don't want that to happen. Dry skin is not and never will be fashionable. These last items cater to the hair. 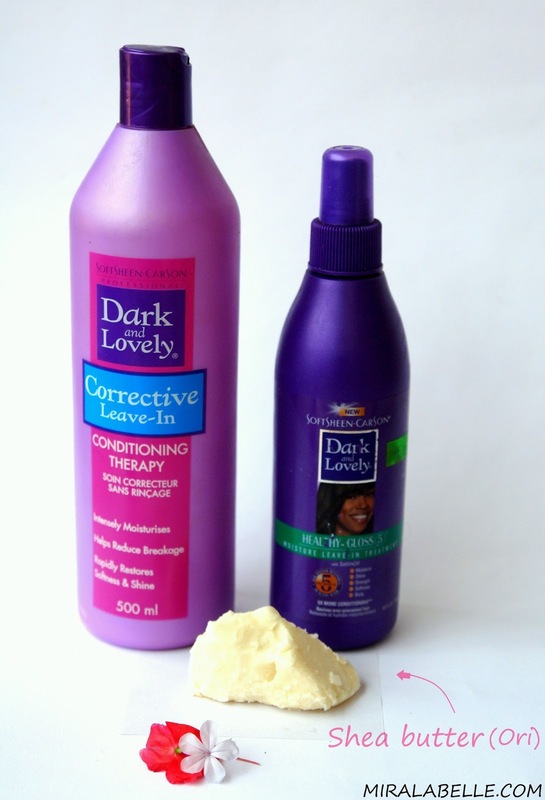 Harmattan season dries up the hair leaving it brittle and weak. To help combat this, Use a leave-in-conditioner for moisture then lock the moisture in with shea butter. Any other hair cream would do, but I particularly like shea butter. Wearing your hair in a bun protects the hair and keeps the moisture in. I'm sure any other form of protective styling will work just fine too. BONUS: Sunglasses help to protecet your eyes from dust and dry wind. What are your harmattan essentials? Leave a link, Let me know in the comments, I'd like to hear from you! Don't forget to keep up with MLB on Instagram, Pinterest, Facebook, Google plus and Blogloving, let's connect! Lip balms/glosses are very essential as well as oils. I like coconut oil best. This coconut oil hype ehn. I think I'm going to try it. I just got a non glossy lip balm for guys, went on a weekend to PH and the morning after lips were all bleeding wasn't funny. You have a lovely thing going on... Keep it up. Like!!! Even my very oily face is now scaly. Thank you so much! your list is so on point dearie! 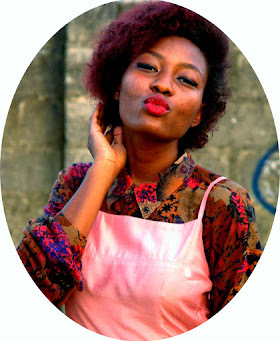 Sweaters and creme lipsticks top my list of harmattan essentials. Thanks! I still stubbornly use matte lipsticks. Dry weather or not, matte is bae.